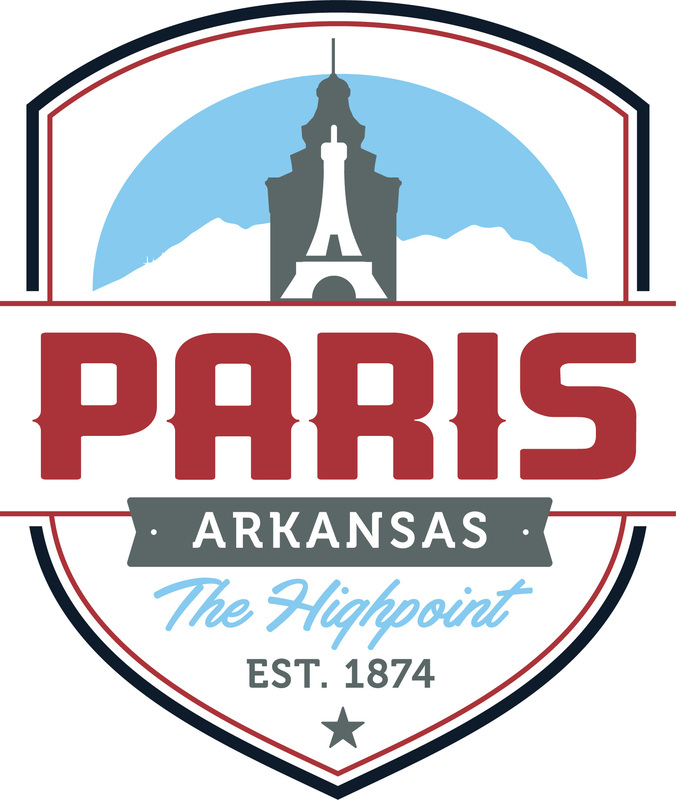 Welcome to the Boys & Girls Club of Paris website! 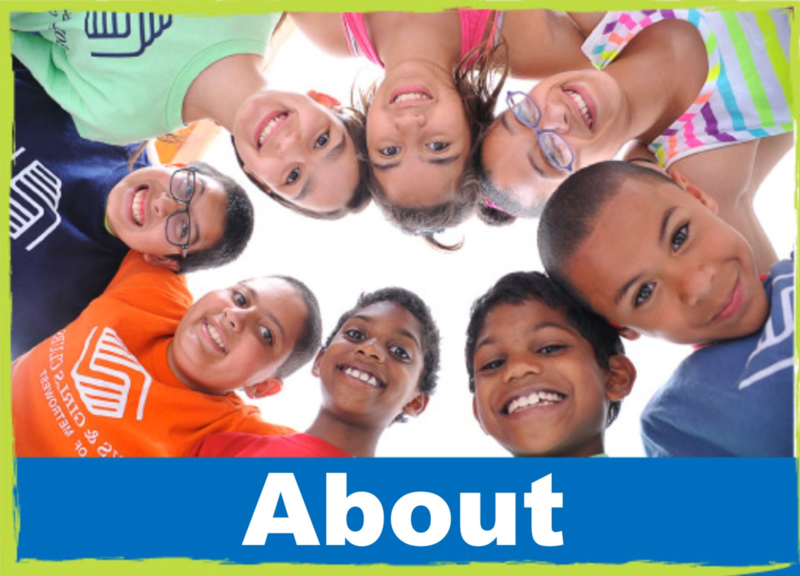 Whether you are a current member or a parent looking for a safe place for your child to enjoy after-school activities, we hope that you will find this site to be a useful source of information about all activities and programs at our club. The Boys & Girls Club of Paris offers a safe environment for children to learn, play, and grow. We offer a wide variety of sports programs including: basketball, baseball, softball, t-ball, swim, football, flag football, cheer, & soccer.